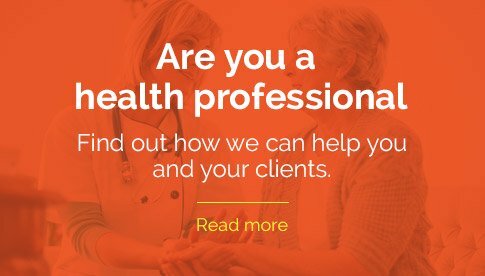 Advantage Home Health Solutions' primary goal is to provide the information, knowledge, and alternatives you need to make an informed decision to enhance your daily living. Every part of your home can be accessible. 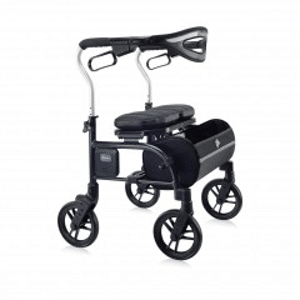 Advantage Home Health Solutions will identify mobility equipment that matches your specific needs, allowing you to ensure your freedom and independence at home and beyond. We consult with you to understand what it is you are trying to accomplish. We want you to know what your alternatives are. 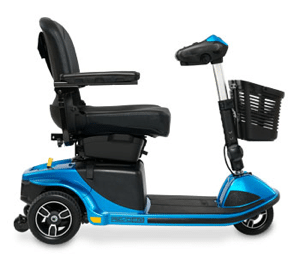 There are many products available but we want you to have the best solutions for the accessibility solutions and mobility equipment you need to maintain your lifestyle. 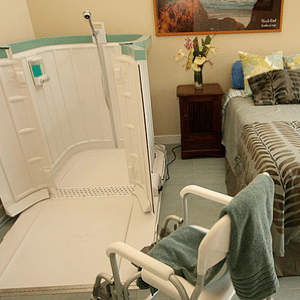 Some of our clients may be eligible for financial assistance to fund stair lifts, porch lifts, roll-in barrier free showers, and required renovations - we will direct you to these programs such as the provincial Residential Access Modifications Program (RAMP). Aids to daily living, wheelchairs, bathroom equipment, and much more are also available through the Alberta Aids to Daily Living (AADL) program. 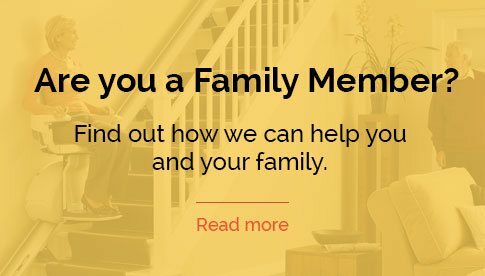 Accessibility solutions include stair lifts, porch lifts, elevators, bathroom and bedroom solutions (from grab bars to wheelchair accessible showers or walk-in and slide-in tubs), and mobility solutions such as scooters, walkers, wheelchairs, and four-wheel walkers. We can advise and provide you with these and also with daily living devices such as lift chairs, hospital beds and more. Advantage Home Health Solutions' professional maintenance team is fully trained and supported by our manufacturers and provide you the support you need for your accessibility and mobility equipment. Thanks so much for making my dad’s life so much easier and fear free of stairs now. Silver Cross (now Advantage Home Health Solutions) was one of the providers I considered for the installation of a porch lift. Phil’s personal interest, attention to detail, competitive pricing and excellent service was so impressive compared to the others, that it was an easy decision to his company. I had complete confidence in him and he fulfilled the order on time and as promised. 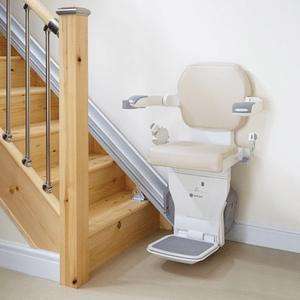 I dealt with Silver Cross in Ontario about 10 years ago so when I found myself in need of a Stairlift in my home in Calgary, I contacted them based on the great customer experience I had previously. I certainly wasn’t disappointed and experienced the same, if not better, service than I had before. I appreciate the independent advice that they are able to provide and I really felt that my best interests and my satisfaction were the primary consideration. Thanks again for the superior customer service. If it were not for Joan and her old fashioned wherewithall, utter kindness, knowledge of the Alberta Health system and billing procedures, and all around super attitude, I’d still be housebound. Thank you are the only two words I have, but believe me, they deserve a whole lot more, truly a wonderful, caring and old fashioned service company. I highly recommend them to anyone.